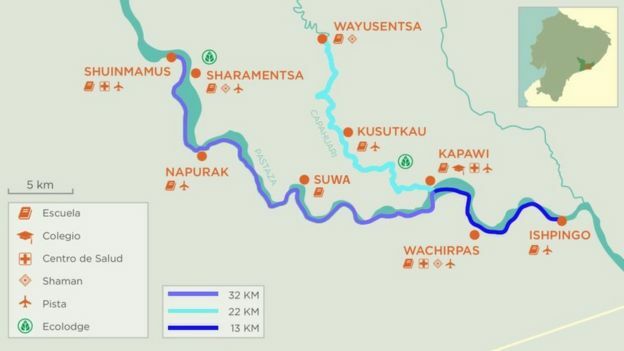 On July 1,, the Brazilian governmental agency in charge of indigenous Indian affairs, quietly posted a short press release on its website: two days earlier, they said, seven members of an isolated Indian tribe emerged from the Amazon and made peaceful contact with people in a village near the Peruvian border. As the first official contact with such a tribe since 1996, the event was out of the ordinary. But the event itself could have been anticipated. 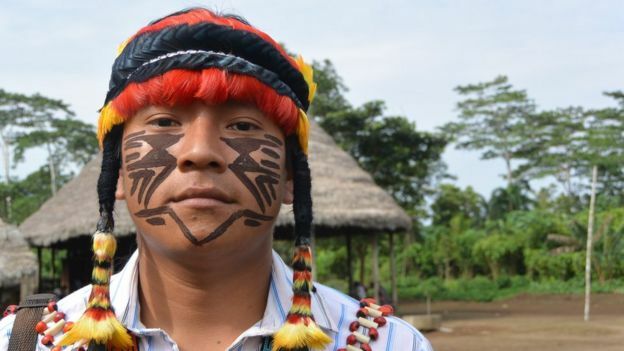 For weeks, local villagers in Brazil’s Acre state had reported sightings of the tribesman, who supposedly came to steal crops, axes and machetes, and who “mimicked monkey cries” that frightened women and children. Today’s so-called uncontacted people all have a history of contact, whether from past exploitation or simply seeing a plane flying overhead. 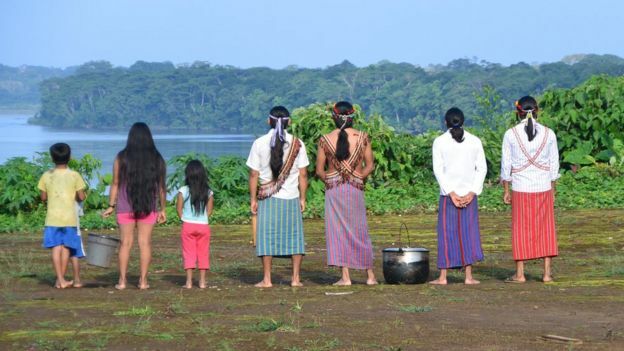 The vast majority of an estimated 100 or more isolated tribes live in Brazil, but others can be found in Colombia, Ecuador, Peru and northern Paraguay. 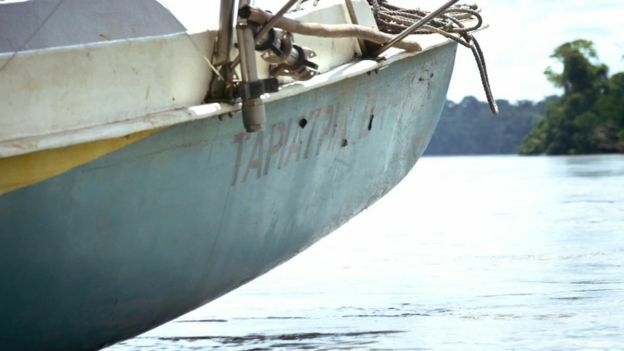 Outside of the Americas, isolated groups live in Papua New Guinea and on North Sentinel Island of India’s Andaman Islands, the latter of which is home to what experts think is the most isolated tribe in the world, the Sentinelese. Nothing is known about their language, and Indian authorities have only rough estimates of how many of them exist today. 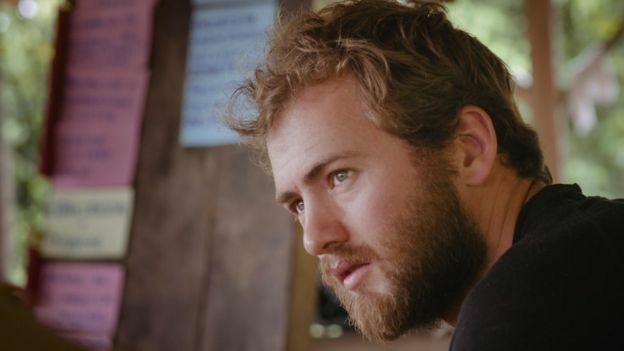 But even the Sentinelese have had occasional brushes with other societies; members of their tribe have been kidnapped, helicopters sometimes fly over their island and they have killed fishermen who have ventured too close. 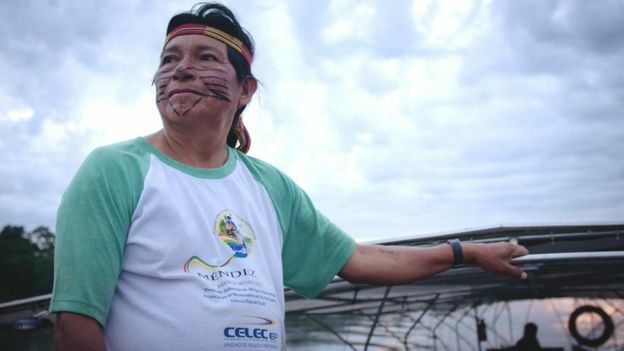 In some cases in the 70s and 80s, the Brazilian government did try to establish peaceful contact with indigenous people, often with the aim of forced assimilation or relocation. They set up “attraction posts” – offerings of metal tools and other things indigenous Indians might find to be valuable – to try and lure them out of hiding. This sometimes led to violent altercations, or, more often than not, disease outbreaks. Isolated people have no immunity to some bugs, which have been known to wipe out up to half of a village’s population in a matter of weeks or months. During those years, missionaries traipsing into the jungle also delivered viruses and bacteria along with Bibles, killing the people they meant to save. Unfortunately, history seems to be repeating itself. Three weeks after the Indians in Acre made contact, Funai announced that several of them had contracted the flu. 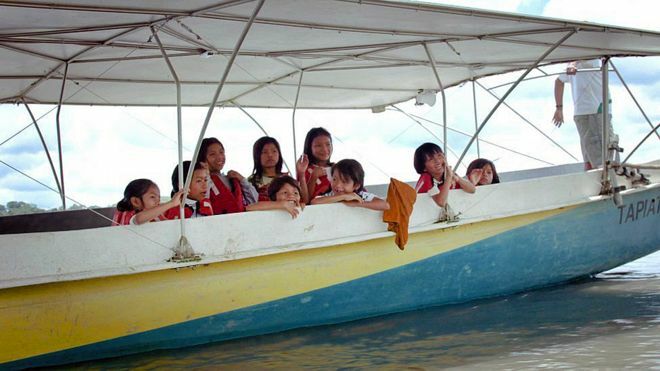 All of them subsequently received treatment and vaccinations, but they soon returned to the forest. The fear, now, is that they will carry the foreign virus back with them to their home, spreading it to others who have no natural immunity. Surprisingly, no international protocol exists that outlines how to avoid this predicament. “Every government and group involved in making contact just wings it according to their own resources and experiences,” Hill says. 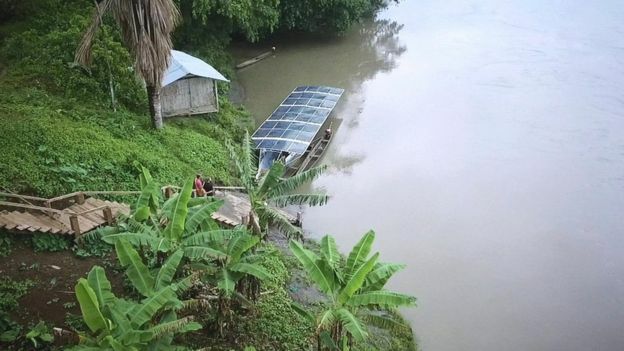 The situation in Peru, Watson points out, is even worse. 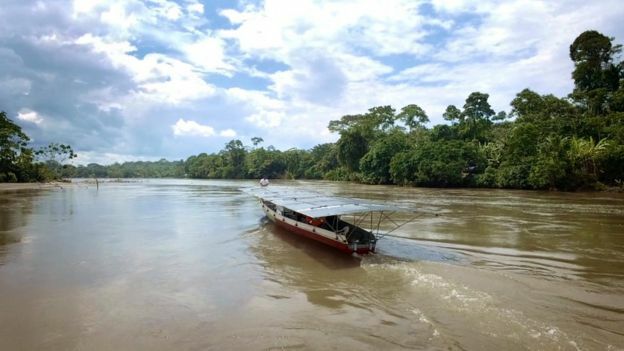 “At one stage, the Peruvian government denied that uncontacted people even exist,” she says. And now major oil and gas operations are allowed to operate on reserves containing their villages. Added to that is the presence of illegal loggers and drug traffickers – making for a very crowded forest. Thanks to João Victor Geronasso for translation help for this story. 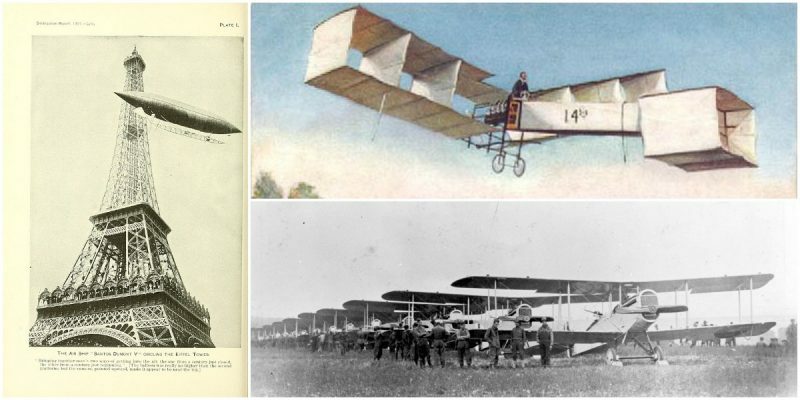 On October 19, 1901, Alberto Santos-Dumont, the 28-year-old heir to a wealthy family of coffee producers in Brazil and a recent graduate of aeronautical studies in Paris, made the first successful flight from Parc St. 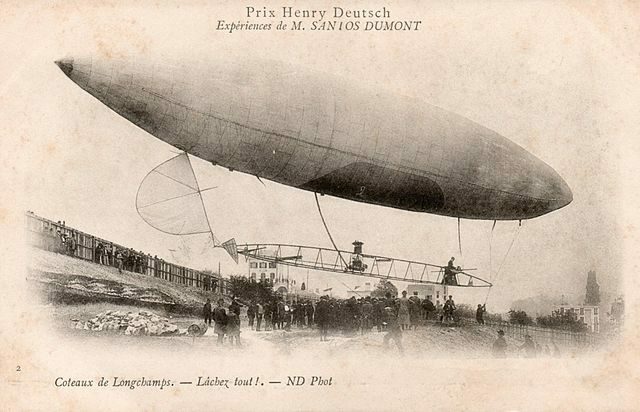 Cloud to the Eiffel Tower in his “Santos-Dumont No.6” dirigible balloon to win the Deutsch de la Meurthe prize. The prize consisted of 100,000 French francs, which he used for further research and development in the field of aviation and aircraft construction. He was absolutely sure that air travel would bring long-lasting peace to the world. Everything he ever did, all his invention and designs, were patent free and freely published for everyone to examine and use to contribute to a greater humanity. 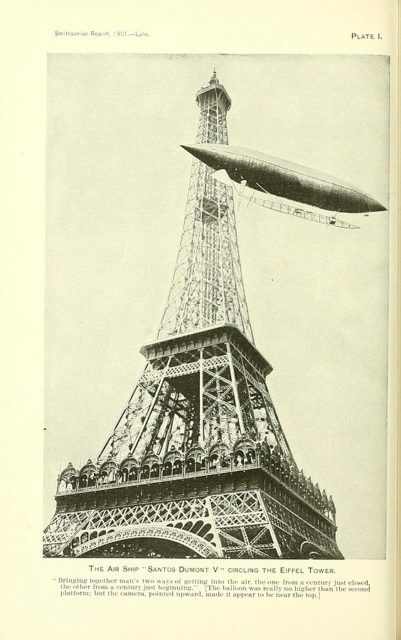 Smithsonian Annual Report – The Air Ship “Santos-Dumont 5” circling the Eiffel Tower. 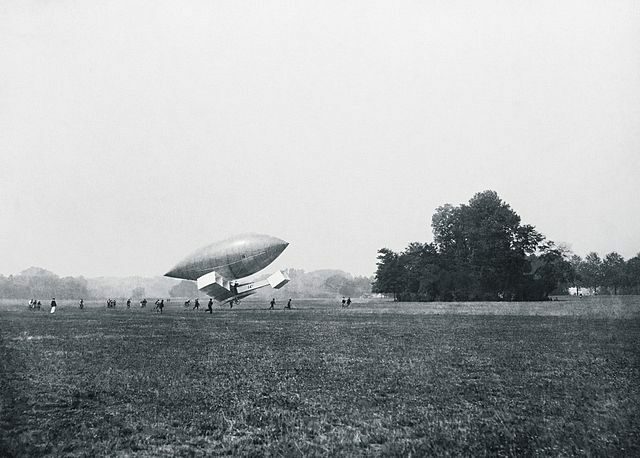 It’s the predecessor to the airship that won the prize later that year. In 1932, after having witnessed some of his designs used in warfare during São Paulo’s Constitutionalist Revolution, he hanged himself. Being raised by such a dedicated and successful engineer was clearly advantageous for Alberto, for he needed only a couple of years to get from his first flight balloon to the first flight in his very own fixed-wing airplane. In his early career, he designed, developed, and flew hot-air balloons and early versions of lighter-than-air dirigible aircraft, or what we now refer to as Zeppelins. Inspired by his first successful balloon flights, Dumont believed he could do more and designed a steerable balloon, what later became identified as a non-rigid airship, which would allow people to fly through the air rather than just float along the wind. On August 8, 1901, he made his first attempt to take the trip from the Aéro-Club de France at Parc Saint Cloud to the Eiffel Tower, though it was unsuccessful. The trip, taken in one of his first sound airships, Santos-Dumont No.5, ended when it failed to fly over the roof of the Trocadero Hotel and crashed, leaving him stuck in the basket hanging from the side of the hotel. 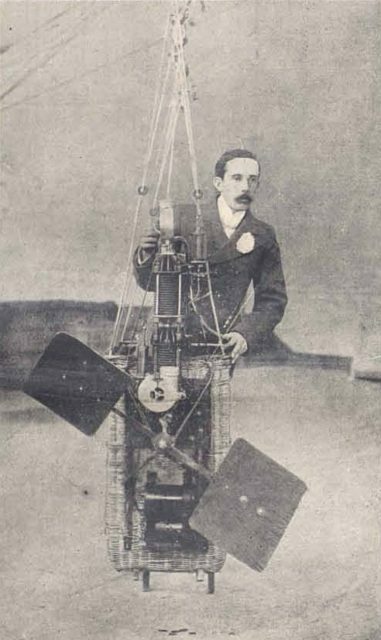 Santos-Dumont pictured inside the basket used in No. 1, 2 and 3. After making some changes to his design, he managed to complete the round trip just 10 weeks later on October 19. He decided to donate the 100,000 francs in prize money to the poor people of France, and used a further 125,000 francs, awarded to him along with a gold medal from the government of his native Brazil, to develop his research. And so he did, for only four years later in 1905 he finished his first fixed-wing aircraft design, as well as a model of a helicopter. 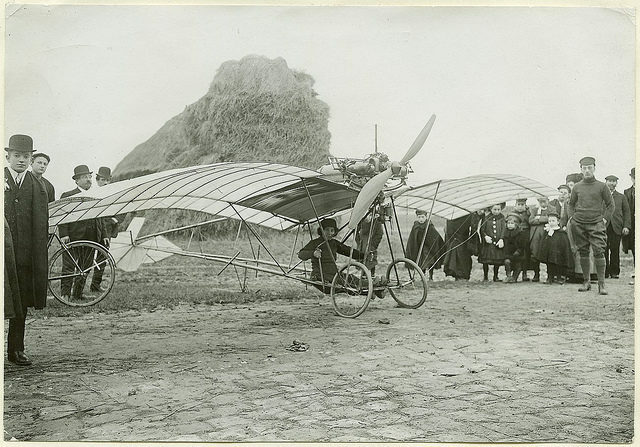 A year later, on October 23, 1906, Dumont piloted his newest “baby,” the 14-bis, over a large crowd of witnesses at the fields of Paris’ Château de Bagatelle in the Bois de Boulogne. He flew 60 meters, averaging about five meters of altitude. Only a month after that, he managed to travel 220 meters in 21.5 seconds, setting the first world record acknowledged by the Federation Aeronautique Internationale. He resumed investing his time in research and development of heavier-than-air aircraft, although he never ceased to work on non-rigid airships as well. His last design is known to be the Demoiselle monoplane. 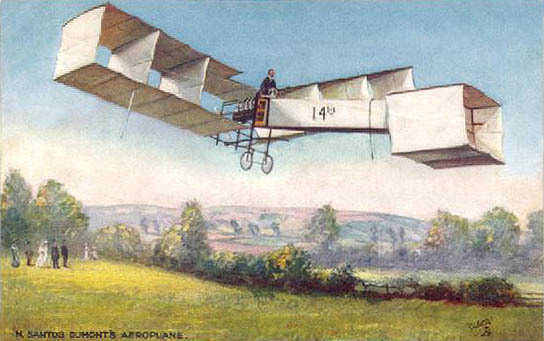 Used at first by Santos-Dumont for personal transport, it started to be massively produced by the Clement-Bayard company after he started working with Adolphe Clément in 1908 and came to be the world’s first recorded series production aircraft. It was in this plane Dumont made his final flight on January 4, 1910. 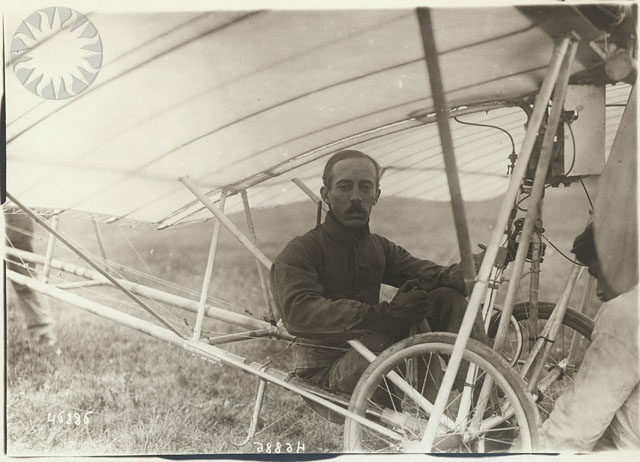 He was forced to crash-land when a bracing wire snapped, then in March 1910 he announced his retirement from aviation. He secluded himself in his house, leading many to speculate he had suffered a nervous breakdown from overwork. Later it was confirmed he was suffering from multiple sclerosis, which drove him towards a serious long-lasting depression. After WW I started in 1914, his German-made telescope and his unusual accent prompted serious accusations, including that he was a German spy tracking French naval activity. Upset by the allegation and feeling betrayed by the state he had invested so much in, Santos-Dumont burned all his papers and design plans. He spent much of his subsequent years in Swiss and French sanatoriums and health institutions, feeling beaten down both by his illness and the betrayal. Today he is a national hero in Brazil, where he is recognized as one who preceded the Wright brothers in envisioning a practical airplane. 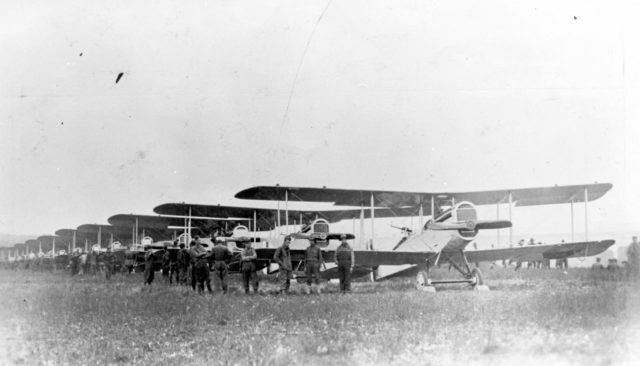 In fact, the United States at one time recognized Dumont as the father of aviation. After his death, his heart was placed in a golden globe and now lies preserved at Brazil’s National Air and Space Museum.